We visited this zoo before we check in at the hotel. It was around 1,5 hours from our city. The weather was incredible hot that day. It was difficult to walk and took photos with warm weather. 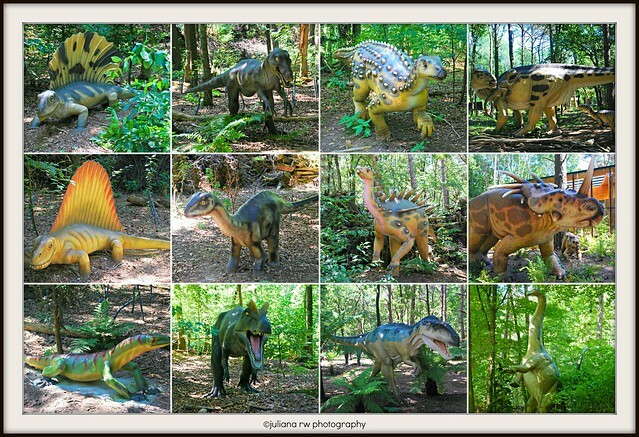 I didn't take too much photos of the animals but I did take much photos of dinosaurs. They were the same size as they were live before. 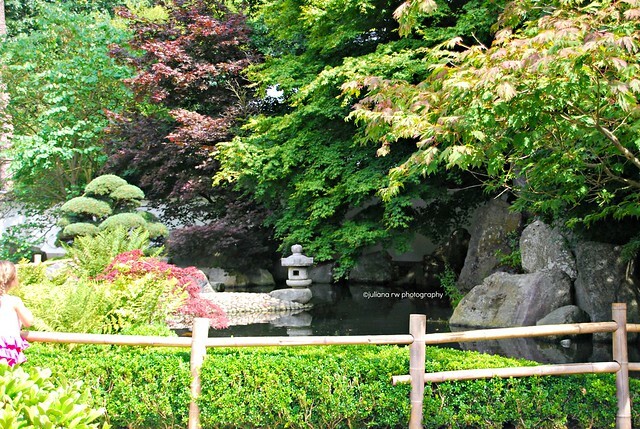 There is a Japanese garden. It was so peace and beautiful. I took few photos, this is one of my shots. Next post will be some stories and photos from the hotel and our next Summer's trip. 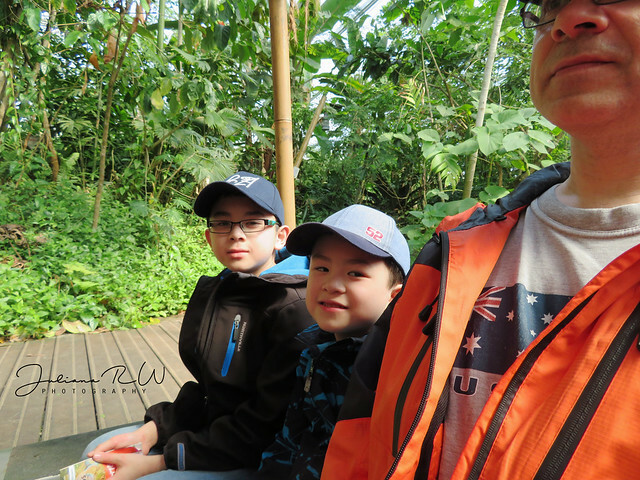 What a cool zoo! 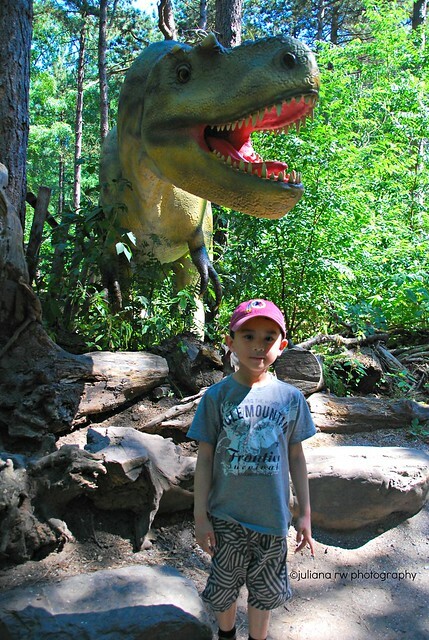 My son would love the dinosaurs. Looks like you had a great time! That is one cool Zoo. Other than the dinosaurs, it looks very peaceful, hahah!